“I’m very pleased to let you know that I have chosen your work to be featured in The Sporting Life Collection on Saatchi Art’s homepage. You can see the collection here:” Bridget Carron, Saatchi Art’s Associate Curator and Art Advisor. 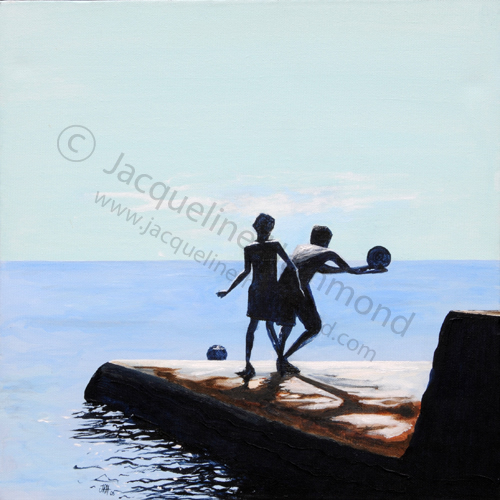 Painting by Jacqueline Hammond featured in The Sporting Life Collection on Saatchi Online, curated by Bridget Carron Saatchi Art’s Associate Curator and Art Advisor. 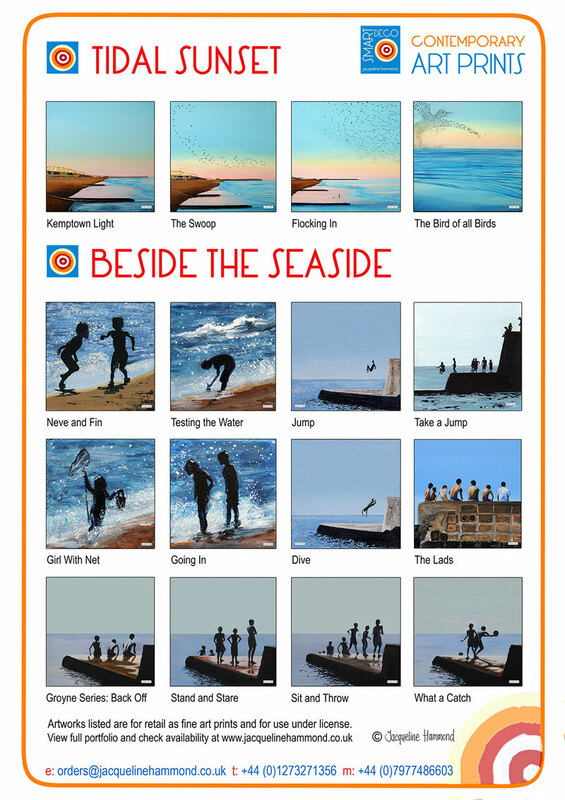 View the other paintings in the series, many of which are also available as prints and part of the SmartDeco seaside themed collection. This entry was posted in Exhibited, Painting, Uncategorized and tagged Art, artist, curator, gallery, Painting, Saatchi Gallery. Bookmark the permalink.